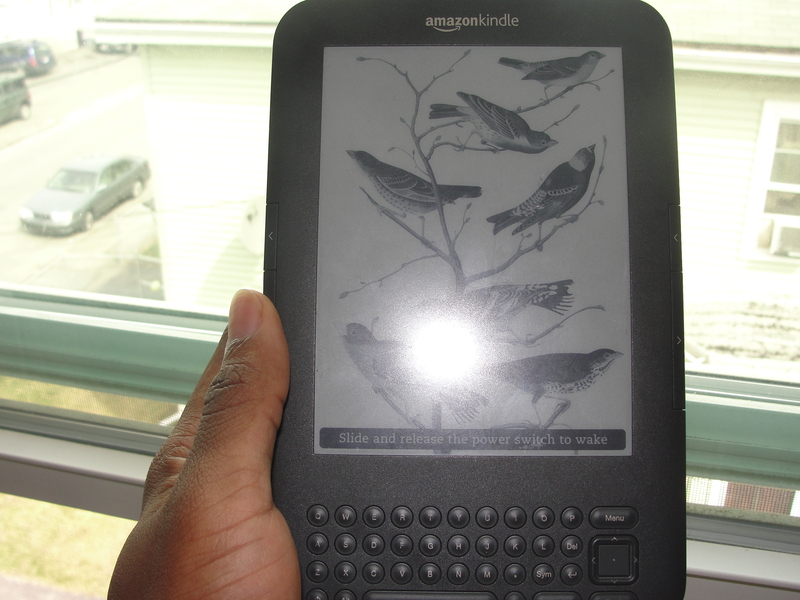 My love for my Kindle is quite known amongst my friends. Well, I don’t love the Amazon Kindle for its sake. I love my books. I love the fantasy and sci-fi, horror and mystery genres. But then again I think I love the Kindle for how it makes it easy for me to carry my books. 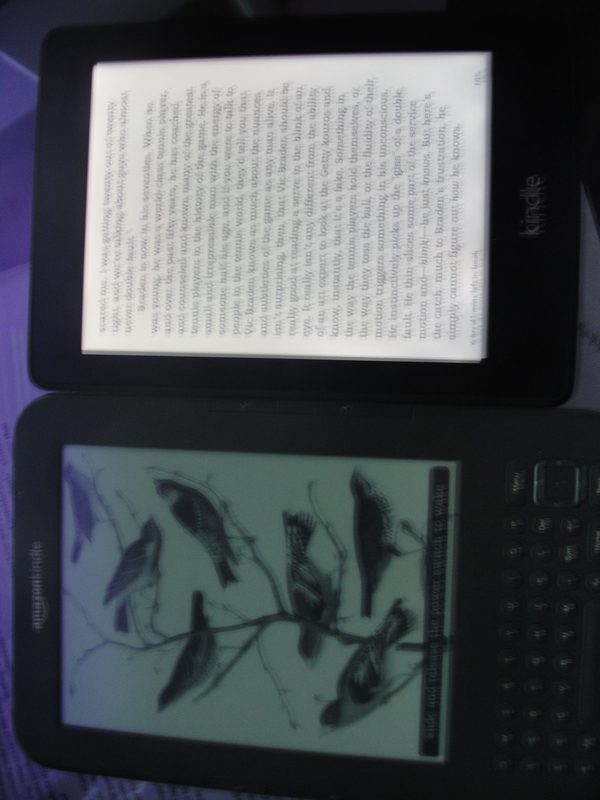 But ever since I got my Kindle, I’ve been in the habit of loading up e-books on it. 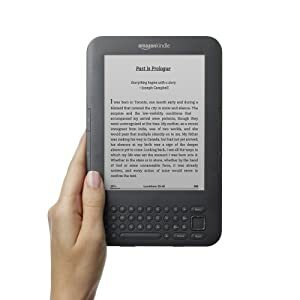 Many e-books. Too many e-books that sometimes I just page through my collection and never manage to settle on one to read. There are always so many books I want to read and so little time and so many books read to different percentages and shelved. Blaming Project Gutenberg for having so many English classics on the web in many formats free to download is what I’ve been doing and by extension it is the reason I’ve only read bit and pieces of the books that I’ve read. Stepping back, I realized I have been obsessively and unhealthily ‘collecting’ e-books that I might not read and blaming the availability of free/ cheap e-books for this new habit I have formed. I just caught myself right on the borderline of becoming an e-book hoarder. 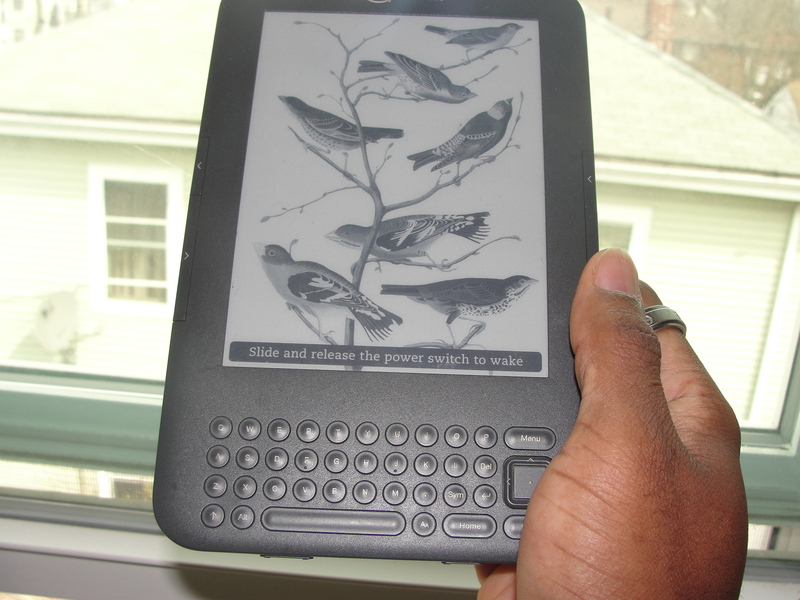 Will one be called a bibliophile or bibliomaniac for hoarding e-books? 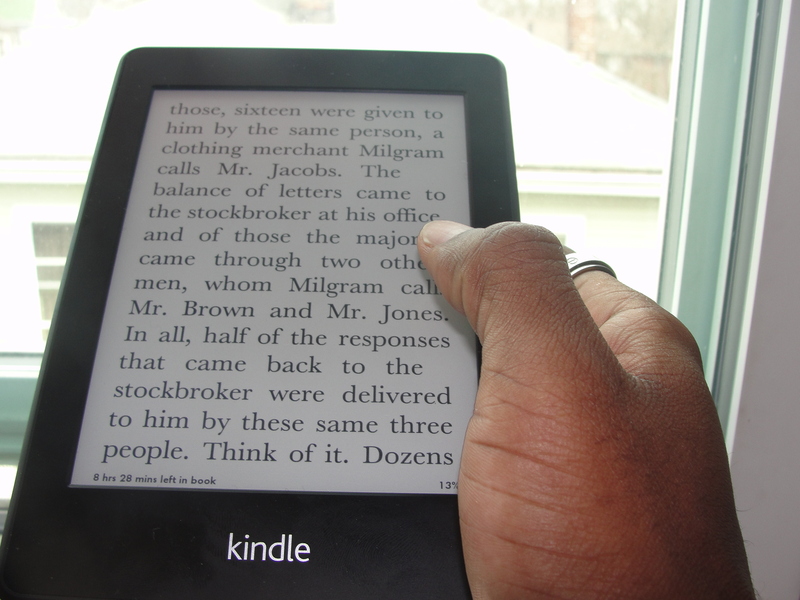 Do you have more than 50 e-books on your e-reader with about 75% of them unread?